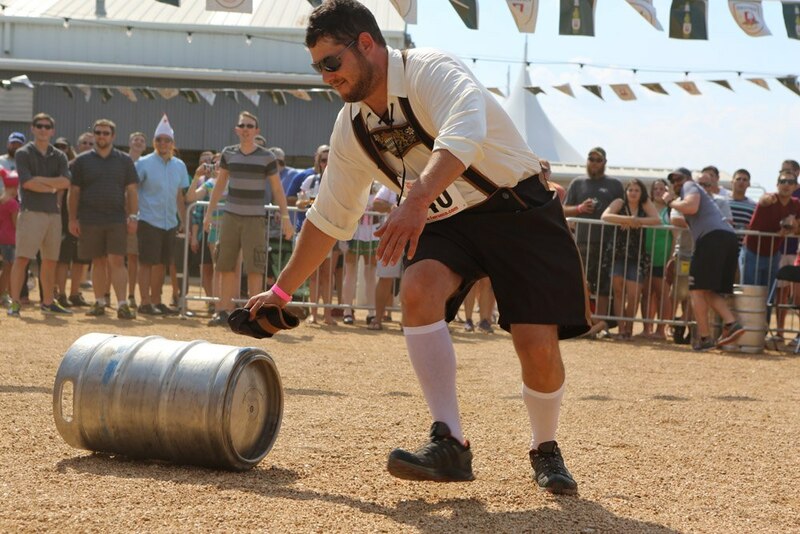 The German tradition of Oktoberfest has spread like wildfire across the world and the Fort Worth edition, which brings a mouth-watering slice of Germany to Texas, is celebrated with as much fervour as anywhere. The star of the show is inevitably the authentic German food and craft beers, which can be eaten and imbibed in traditional pop-up biergartens dotted throughout the festival venue. There’s also live music, dancing, Dachshund races, clothing and souvenirs, and plenty more.